Our experience, discretion and understanding of our market are the key to the success of Elite. We are therefore very grateful that some of our customers were so pleased with the service that they received they have agreed that we can show you some of the beautiful homes that we have recently sold. 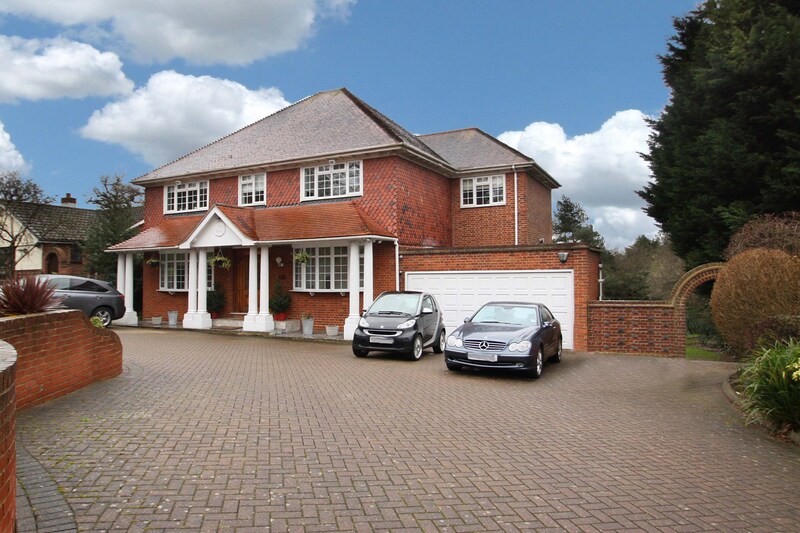 A substantial six bedroom family residence arranged over three floors. Built in 1904 this elegant property offered exceptionally high ceilings and was completely modernised and updated throughout. The ground floor comprised of an impressive spacious reception hall with attractive stain glass windows, morning room with central fireplace, family TV room, dining room with French doors opening out onto the rear garden patio, entertainment room, study, modern kitchen / breakfast room with underfloor heating, large utility room, garden room with double French doors onto the rear garden patio, separate toilet, and cloakroom. The elegant oak staircase led to a spacious gallery landing with the first floor offering a master bedroom with walk in wardrobe and en suite bathroom, double bedroom with en suite shower room, two further double bedrooms and large family bathroom. On the second floor there was a further bathroom, two double bedrooms with the fifth bedroom having the additional benefit of a separate living and dressing area. 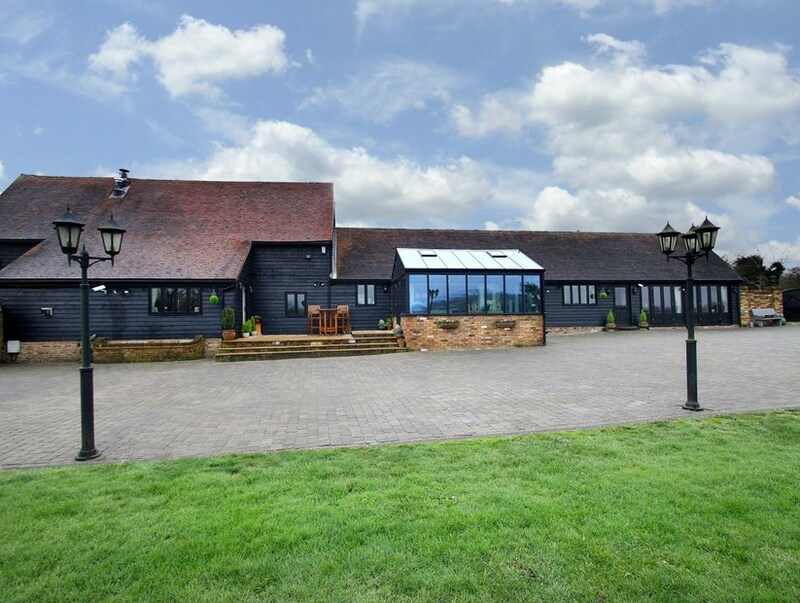 A stunning award winning barn conversion which had recently been the subject of a major refurbishment programme to the exacting standard of the previous owners. The property offered a wealth of delightful features from exposed beams, impressive inglenook fireplace and yellow stock brickwork all set in manicured grounds with far reaching views of the rolling Essex countryside. The property benefited from spacious reception hall, bespoke fitted kitchen complete with Aga, utility room, bright and airy orangery, vaulted main reception, games room, mezzanine level tv/family room, two cloakrooms, four double bedrooms with ensuite dressing area and bathroom to the master, family bathroom a and a detached fully functioning home office. A stunning executive residence which had flexible accommodation that was arranged over three floors and comprised of the following: spacious entrance hall with stairs leading down to the lower ground floor with contemporary kitchen/breakfast room with fully fitted integrated appliances, stunning orangery with two sets of double doors leading to the terrace and garden, cloakroom, utility room, family room, formal reception and study. On the ground floor there were four double bedrooms three with ensuite facilities and family bathroom whilst the second floor offered a stunning master suite with spacious ensuite dressing room and luxurious ensuite bathroom. This stunning bedroom also benefited from a balcony boasting panoramic views over Loughton from its elevated position. 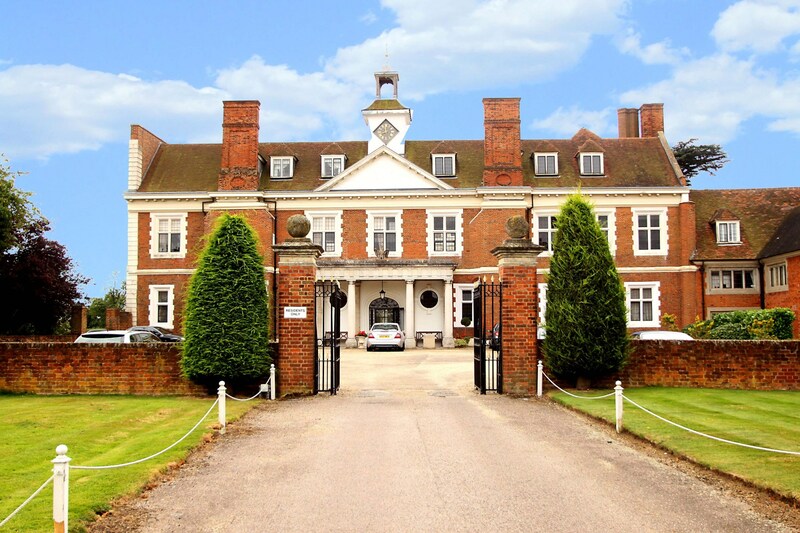 The Clarendon was a spacious detached property comprising approximately 5,000 sq ft of beautifully appointed accommodation. On entering the property there was a bright and airy reception hall leading to the extensive ground floor which comprised of three reception rooms and a stunning open plan kitchen/dining/family area with bifolding doors leading to the garden. On the first and second floors there were seven bedrooms, two designer ensuites, a further Jack and Jill bathroom and luxurious shower room. 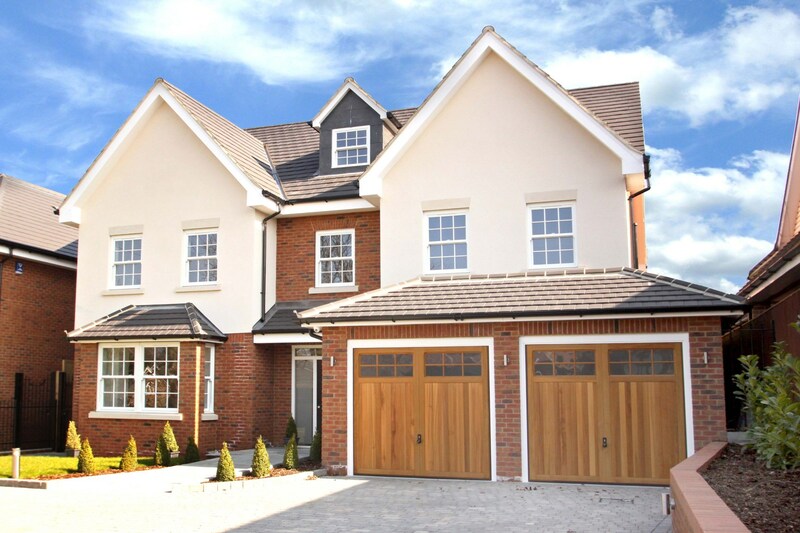 This exclusive development was all set within a prestigious gated environment with substantial off street parking and double garage. The rear gardens were tastefully landscaped. 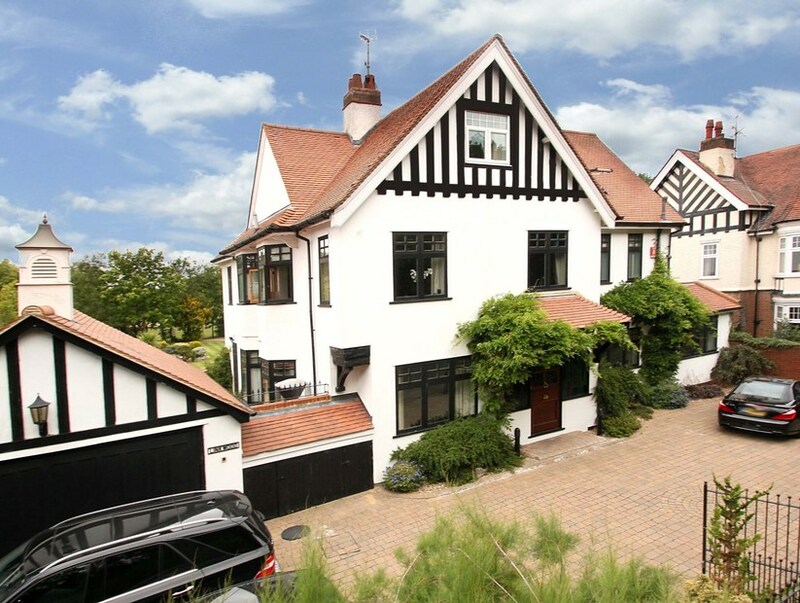 Located on one of Chigwell's most prestigious roads this stunning traditional family residence had been lovingly maintained by the previous owners. A front porch allowed access to the front door which opened into an impressive entrance hall leading to the kitchen with adjoining breakfast room, utility room which had internal access to the double garage, reception room with central fireplace and double doors onto the family room with French doors opening onto rear garden patio, spacious dining room with attractive bay window and two cloakrooms. The first floor comprised of a master bedroom with separate shower and an attractive bay window looking out onto uninterrupted golf views, double bedroom with ensuite bathroom, two further bedrooms and family bathroom with separated toilet. 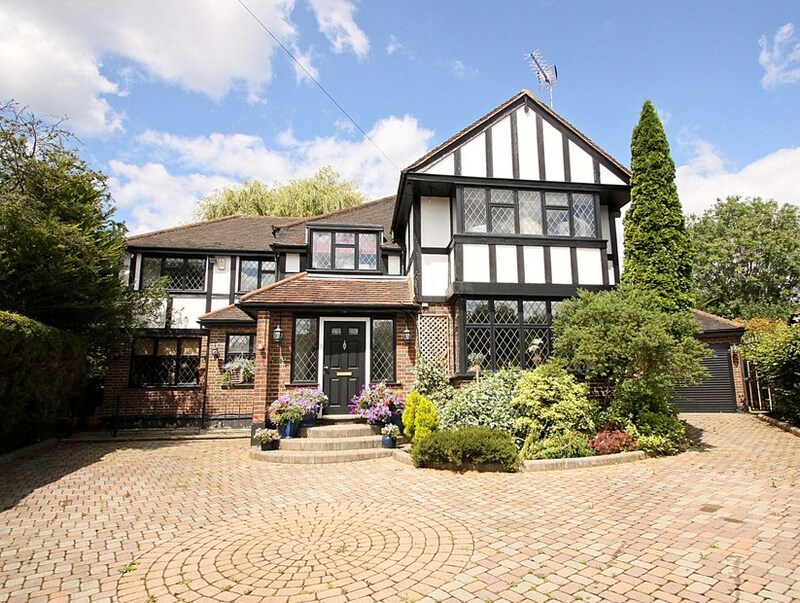 An executive family residence that was situated on this ever popular residential road. On the ground floor the property benefited from: an impressive reception hall, spacious kitchen/breakfast room with adjoining utility room, ground floor cloakroom, double aspect living room with double doors leading out to the patio, exceptionally spacious formal dining room which is ideal for entertaining and family room. On the first floor there was a gallaried landing, five double bedrooms with ensuite to the master and family bathroom. We were pleased to offer this delightful detached executive residence which had been superbly maintained by the previous owners. Property benefits of this elegant home included: reception hall, cloakroom, stunning Clive Christian kitchen/breakfast room, utility room, formal dining room, bright and airy orangery, living room, family room and TV room. On the first floor there were five spacious bedrooms with an impressive master suite including walk in dressing room and ensuite bathroom. There were also two family bathrooms on this floor. 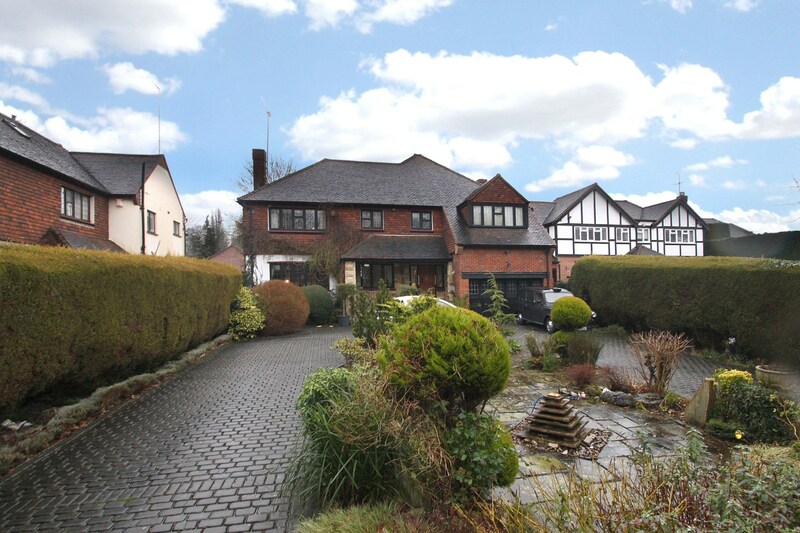 We were delighted to offer this substantial Chigwell six bedroom detached family residence which had been built on a large double plot. The accommodation was designed over two floors with the ground floor comprising of a spacious entrance hall, large kitchen/breakfast room, utility room with access to the rear patio, formal reception room with patio doors onto rear garden patio, dining room, family TV room, and downstairs cloakroom. The first floor offered a master bedroom with fitted wardrobes and ensuite bathroom, five further double bedrooms and large family bathroom. 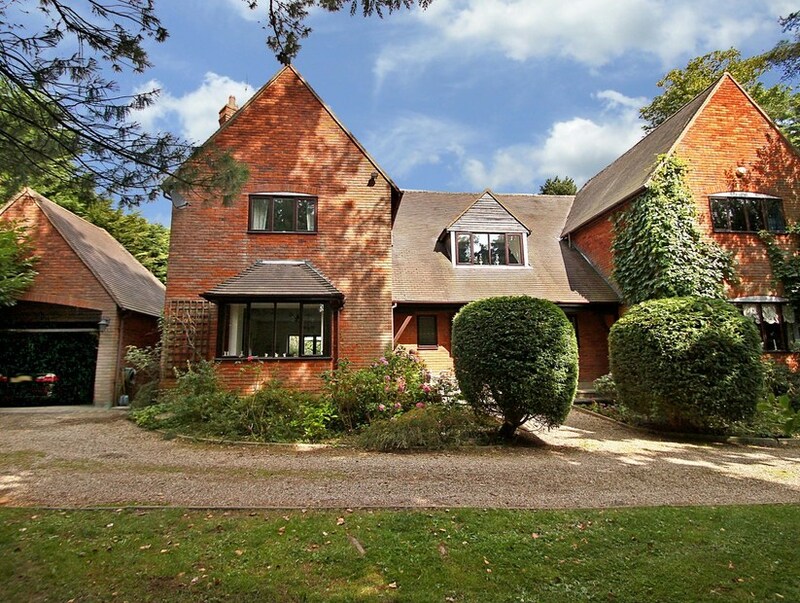 We were pleased to offer this delightful family residence which was offered chain free. The property benefits included: entrance hall, kitchen/breakfast room with adjoining utility room, double aspect living room with double doors leading out to the rear garden, family room, study and cloakroom. On the first floor there were five bedrooms with ensuite Bathroom and dressing room to the master bedroom, family bathroom. We were pleased to offer this delightful four bedroom detached residence which was located within the sought after Courtlands Estate. The property was ideally located for the shopping facilities of the local parade and the Central line with its transport links to the City and the West End. Property benefits include: impressive reception hall, spacious kitchen/breakfast room leading to an impressive orangery, utility room, cloakroom, spacious open plan living room/dining room/family room. On the first floor there was a spacious master bedroom suite with ensuite bathroom and dressing room, three further bedrooms and family bathroom. 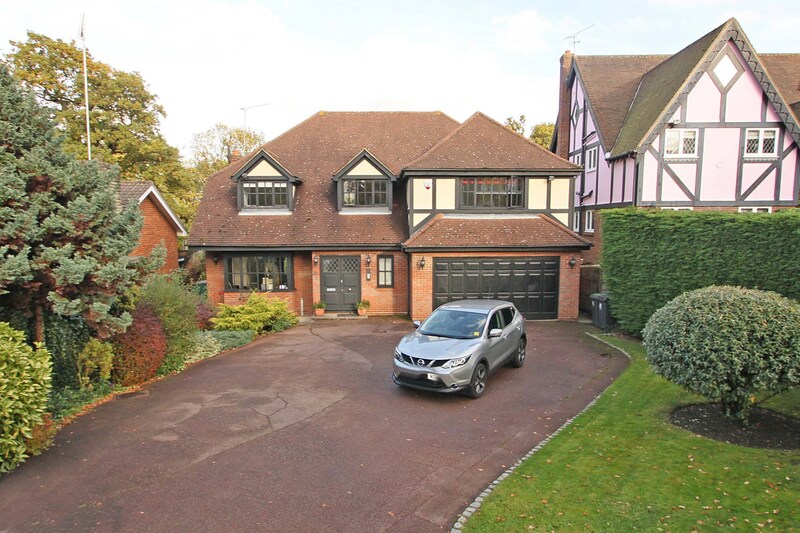 We were pleased to offer this delightful four bedroom detached residence which was located within the sought after Courtlands Estate. The property benefits included: impressive reception hall, spacious kitchen/breakfast room, utility room, cloakroom, living room, dining room, family room, conservatory, four double bedrooms with an ensuite shower room to the master bedroom, family bathroom and separate WC. 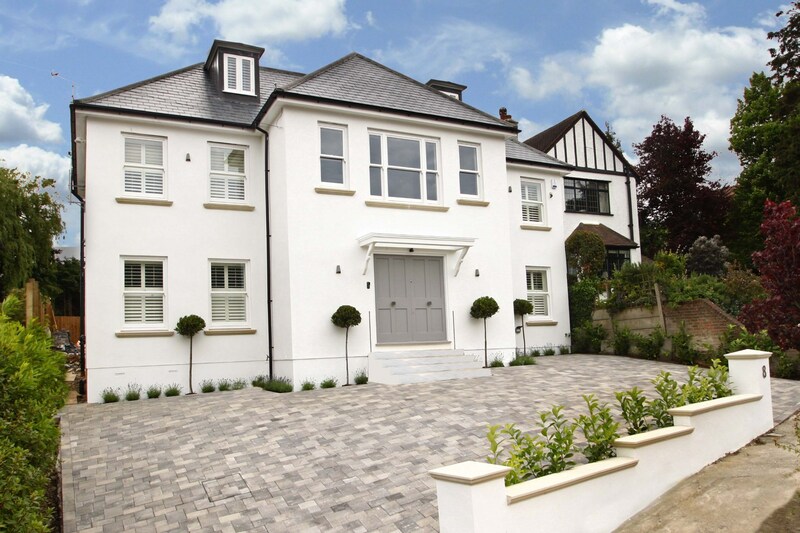 We were pleased to offer this exceptional five bedroom executive residence situated in this sought after residential road. Property benefits included: impressive entrance hall, spacious kitchen/breakfast room, cloakroom, formal living room with double doors leading to the patio, family room, dining room and study. On the first floor there were five spacious bedrooms four with ensuite facilities in addition to a luxurious family bathroom. 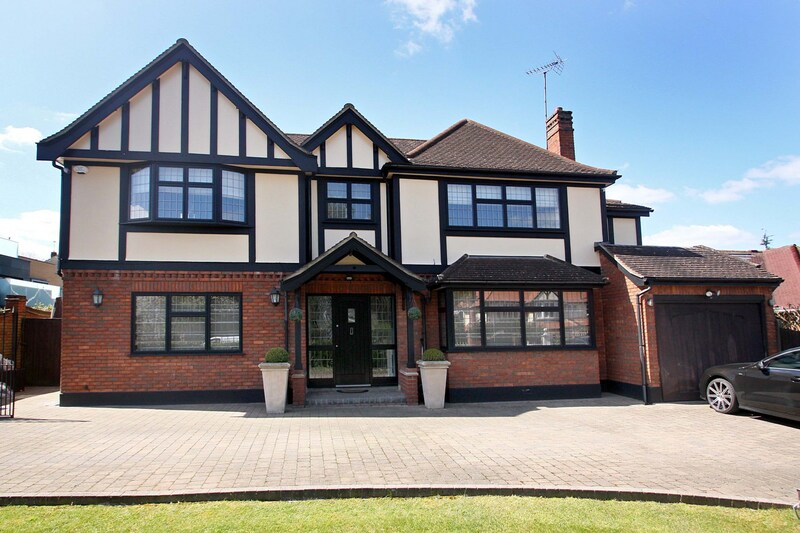 This beautiful executive family residence had been designed and completely renovated by the previous owners to an exceptionally high standard with a contemporary interior perfectly suited for modern day living. The impressive double front doors opened up into a stunning double height reception hall that was drenched in natural sun light. A particularly fine feature of this residence was the open plan spacious kitchen/breakfast family room with bifolding doors leading onto the rear patio. The remainder of the ground floor included utility room, cloakroom, family TV room and formal lounge. The first floor comprised of two large double bedrooms with walk in wardrobes and ensuite shower rooms, two further double bedrooms and large family bathroom. The second floor offered a complete private master bedroom suite that has a walk in dressing room, luxury ensuite bathroom with uninterrupted views. 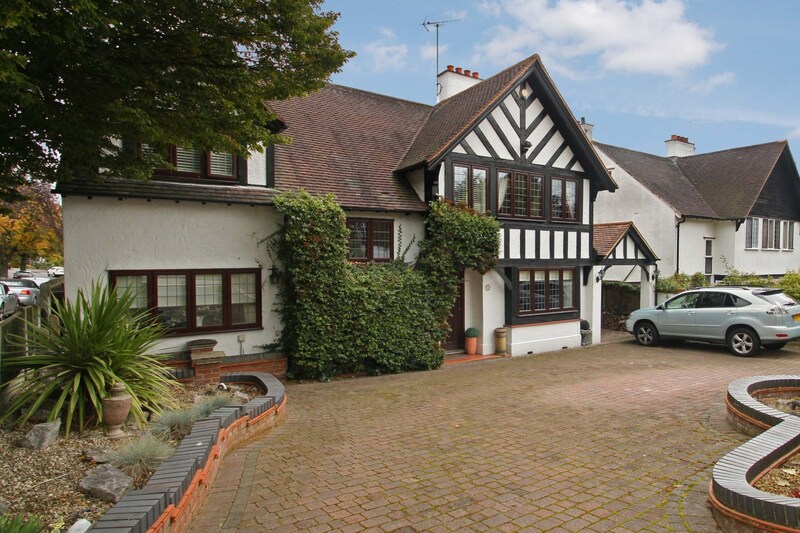 We were pleased to offer this delightful detached traditional Buckhurst Hill residence located within this sought after residential road. The property benefits included spacious entrance hall leading into an open plan dining room, elegant sitting room with doors leading to the conservatory, modern fully integrated kitchen/breakfast room with adjoining utility room, two cloakrooms and family room. On the first floor there was an impressive master bedroom suite with a luxurious ensuite bathroom, four further bedrooms and modern family bathroom. On the second floor there was an open plan bedroom area with walk in dressing area and walk in wardrobe in addition there is a sauna and shower room. 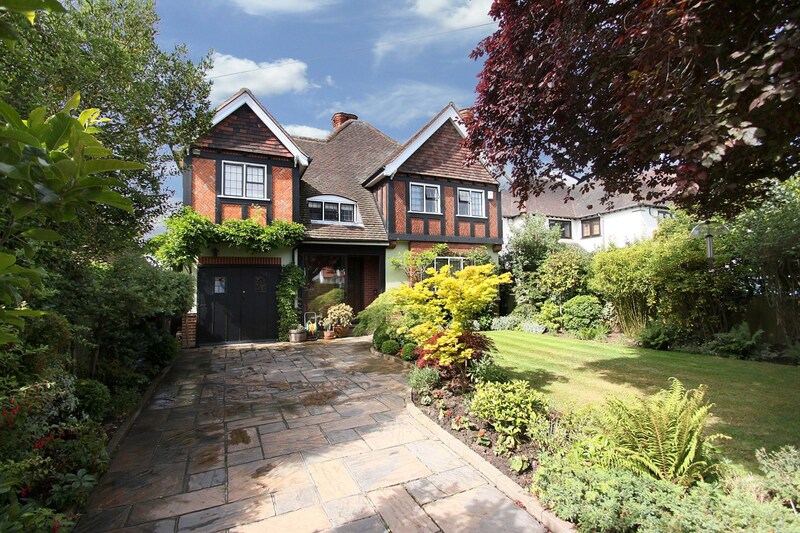 Located in one of Loughton's most sought after roads this beautiful traditional family residence was within easy walking distance to the Central Line and local High Road. The ground floor offered a spacious entrance hall, family TV room with double doors leading into the formal reception room that had an attractive central fireplace and double doors onto the rear garden patio, bespoke kitchen / dining room with rear patio doors, Utility room, downstairs cloak room and store room. The first floor comprised of master bedroom with ensuite shower room, double bedroom with shower and fitted wardrobes, three further bedrooms and large family bathroom. The 130ft stunning mature garden was a complete delight with a wide variety of flowers, shrubs and trees. The rear garden patio and manicured lawn looked out onto uninterrupted views with the additional benefit of a large shed which was added only two years ago. 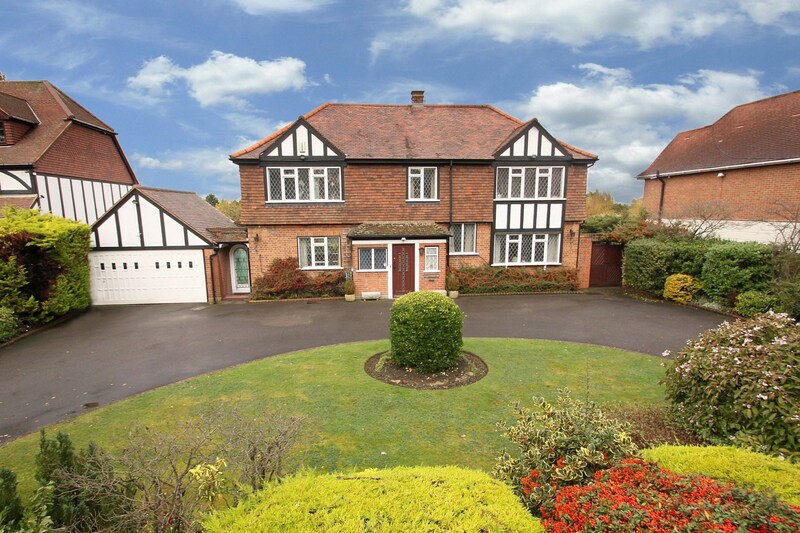 The front of the property has attractive planted boarders with a manicured lawn. 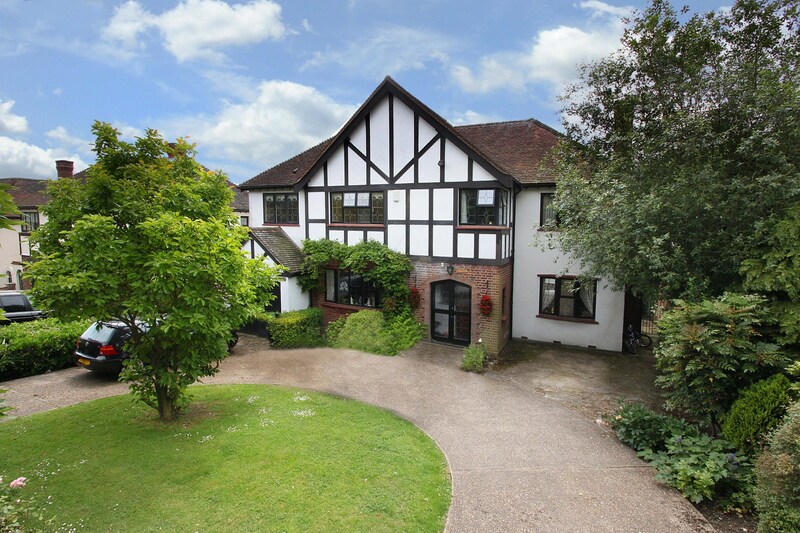 We were delighted to offer this traditional Chigwell family residence that was located in one of Chigwells most sought after locations. The front porch led into a spacious entrance hall with the ground floor offering family living room with patio doors onto a covered veranda that looked out onto the rear garden, large dining room, kitchen/breakfast room, conservatory and downstairs cloakroom. The first floor comprised of a wide upstairs landing, master bedroom with dressing room and ensuite bathroom, three further double bedrooms, family bathroom and a additional separate toilet. 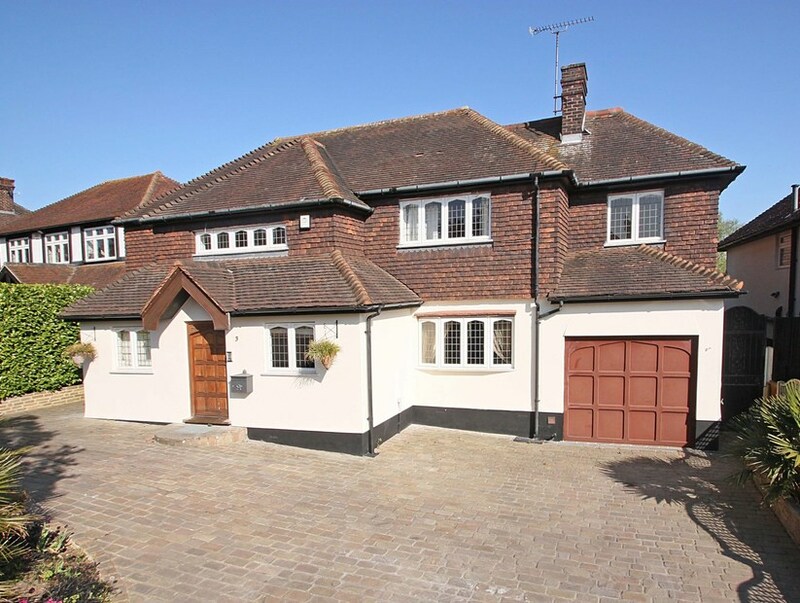 We were delighted to offer this traditional four bedroom detached residence situated within a sought after location. The accommodation offered a spacious entrance hall, living room, dining room, kitchen/breakfast room, conservatory, guest cloakroom, master bedroom with dressing room and ensuite bathroom, three further double bedrooms, family bathroom and an additional cloakroom. We were pleased to offer this delightful three bedroom property situated within this prestigious gated development. Property benefits included: fully fitted kitchen/breakfast room, cloakroom, dining room, LShaped spacious lounge, three double bedrooms with ensuite to the master and luxurious family bathroom.